On behalf of the Sunshine Coast Grammar School community, I am delighted to welcome you to our school. Established in 1997, we are a leading co-educational, Christian, independent, inclusive school catering for Prep to Year 12 students. Stepping into our school you will see and feel in action a learning community where the staff and students are genuinely connected to a central purpose. This is a school that clearly focuses on nurturing, challenging and engaging students to be the best they can be and pursue their individual areas of interest and passion. We are a leading co-educational, Christian, independent, inclusive school catering for Prep to Year 12 students. Our vision for learning is “Where Passion Meets Purpose”. This vision is exemplified in all that we do and are at Sunshine Coast Grammar School. Sunshine Coast Grammar School is grounded in strong Christian beliefs and values and these underpin our actions and care for all members of our community. We pride ourselves on our connectedness to each other and the supportive and caring relationships students establish and maintain with their peers and teachers throughout their time at school. Our vision for learning is “Where Passion Meets Purpose”. 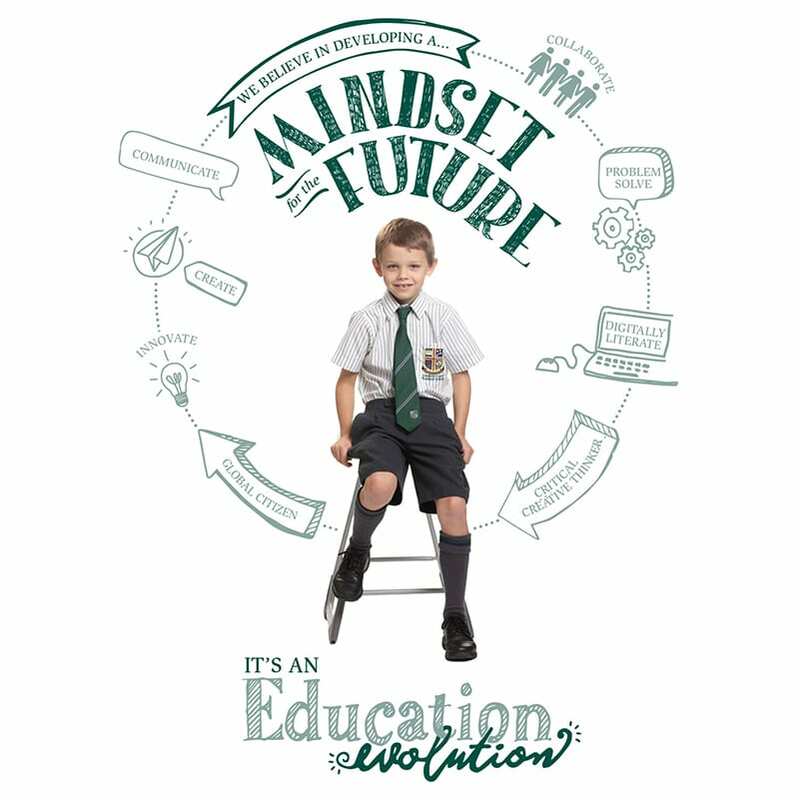 This vision is exemplified in all that we do and are at Sunshine Coast Grammar School. We have made a purposeful commitment to high quality education and our staff are passionate about their own professional practice to ensure our school is well equipped to support student achievement in all endeavours. We recognise the importance of preparing our students to contribute locally, nationally and globally in the 21st century and are equipping our students with the digital tools to enhance and transform learning. Innovation, creativity, collaboration and problem solving skillsets are vital tools to empower our students for the future. Sunshine Coast Grammar School recognises it is indeed a great privilege to partner with families in supporting the educational journey of their children. It is an absolute pleasure to invite you into our school where our passion and purpose for students and their individual opportunities are crystallised in every action. Sunshine Coast Grammar School is a proud School of the Presbyterian and Methodist Schools Association (PMSA), joining the distinguished schools of Clayfield College, Somerville House and Brisbane Boys’ College in a great tradition of education which dates back to 1918.